£50 (for 5 sessions). More details and how to book here. Class size 8 – 12. This course is suitable for beginners, for people who haven’t written in a while or for people who’ve been writing for years in secret. All you need to bring with you is a notebook and pen, an open mind and a desire to write poetry. In a friendly, encouraging atmosphere, I’ll guide you through a series of interesting and enjoyable writing exercises so that your notebook will fill up with poems and ideas for poems. TUESDAYS 7pm – 9pm – What’s New in Poetry? £50 (for 5 sessions). More details and how to book here. Class size 8 – 16. Suitable for beginners and more experienced poets. 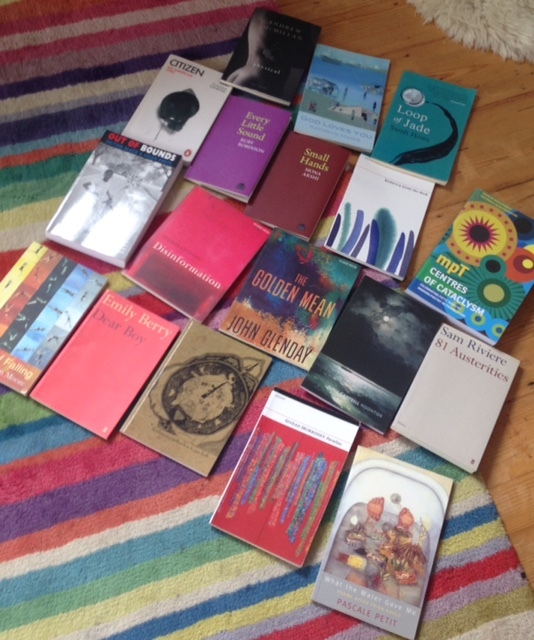 This course will interest you if you’d like to read and take inspiration from poetry which has been published in the last five years. Reading is an essential part of the writing process but it’s sometimes difficult to keep up to date with new ideas. In these sessions we’ll read some of the collections that have won prestigious awards and caused a stir in the poetry community. Expect lively discussion and lots of writing prompts! £15 for a three hour session. 16 places available. More details and how to book here. Suitable for beginners and more experienced poets. We’ll use the sights and sounds of Trowbridge to inspire our writing. There’ll be some classroom-based activities and a gentle walk around four interesting local sites, including the beautiful Town Hall where the session will start and end. We will look at ways of incorporating place into poems and might consider history, objects, artifacts, folklore, politics and urbanization, among other things! Bring a notebook and fill it with ideas for poems. 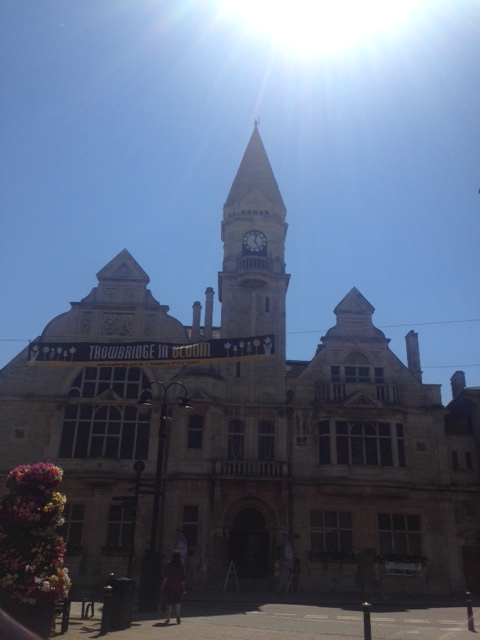 Trowbridge Town Hall, Market Street, Trowbridge, BA14 8EQ. Fully accessible for wheelchair-users. More venue information available here. 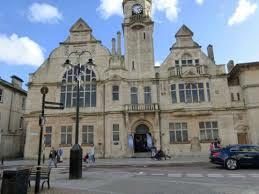 Trowbridge Town Hall is situated within an access only one way system. Up to date SatNavs will find the venue with the postcode BA14 8EQ, older systems will need BA14 8AL. The venue does not have its own parking – information on parking within Trowbridge can be found at http://en.parkopedia.co.uk/parking/trowbridge/. The top floors of St Stephen’s Place offering free 23 hour parking. Details about train travel to Trowbridge here. Find out more about Josephine Corcoran here. How wonderful to have some poetry business going on in the town where I grew up in the 1970s (and where there was absolutely nothing of the kind at the time). Congratulations Josephine for getting this all up and running – I’m sure it’ll be a great success. Wishing you best of luck with these workshop – love the ‘walkshop’ idea!